I’ll Take it To Go! I have a really great little Lawn Fawn stamp set called Good Fortune that I’ve had for what feels like forever and I’ve never really used it. It has a great fortune cookie with interchangeable fortunes and a little take out box. I mean, I’ve used the teeny tiny heart from it, but that’s hardly the point, right? I was at my monthly crop this last weekend (can’t you tell? I mean, I’m doing a blog post 😉 ), and I really tried to limit the stamp sets I brought and that one made the cut. So it was finally my chance to use it! 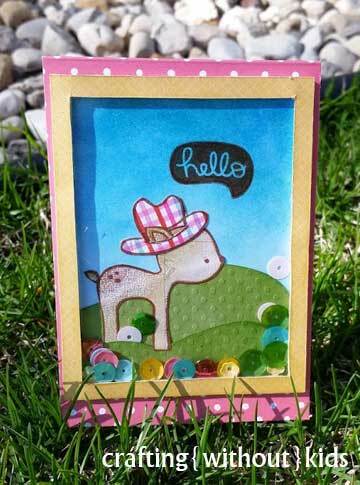 Welcome to the my little corner of the Pretty Pink Posh Shaker Card Blog Hop! 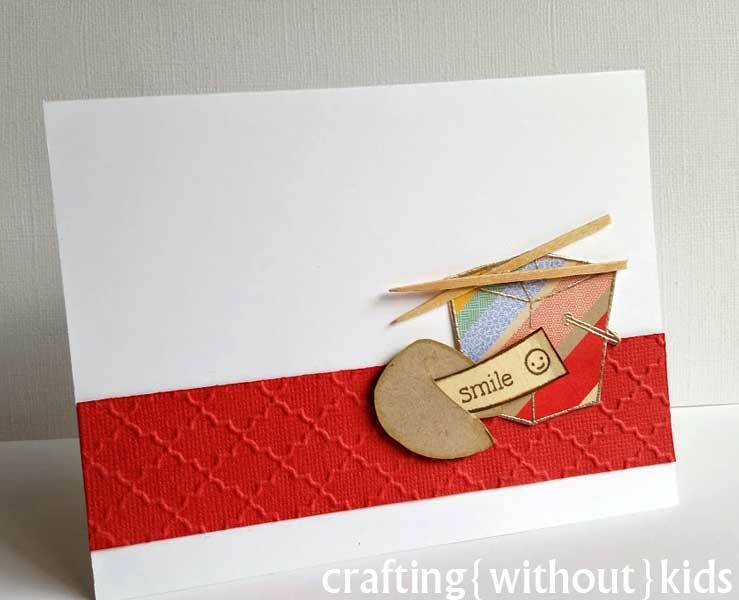 This is my first attempt at a shaker card and I will admit to a lot of false starts, middles and even ends! I was working on my card at a crop and I’m sure that didn’t help as I was distracted with door prizes, coerced by candy and sidetracked by shiny things. But here he is in all his shakery glory! Isn’t he cute? I think he looks pretty dang smart in his spring hat. 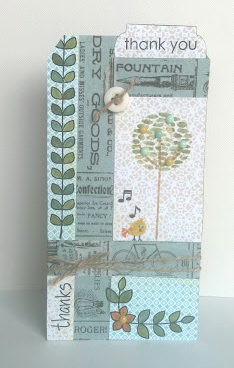 The stamps are all from Lawn Fawn. The deer and the sentiment are from Into the Woods and the hat is from Hats Off to You. I LOVE that set! You can make any image perfect for any occasion just by changing out the hat. The sequins are Lawn Fawn too, called Let’s Polka. On to another blog! Hop on! Hi Everyone! Did you miss me? I missed you. 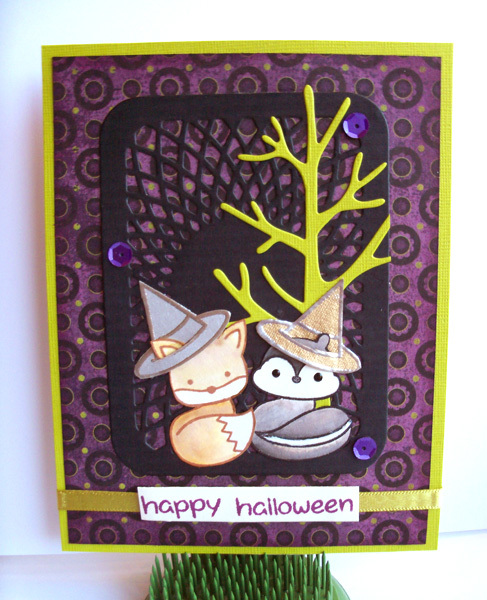 I really need to post more and I’m kicking that off with a cute blog hop with Pretty Pink Posh. It starts tomorrow bright and early! Come on back tomorrow so he can meet you all!